1. Excellently compatible with Sony Xperia Z1 L39h. 2. 100% Brand New, High Copy, Black. 5. Professional quality test will be done before each shipment making sure that all the items are well functional and in good condition. 6. Highly suggest to get professional installation. 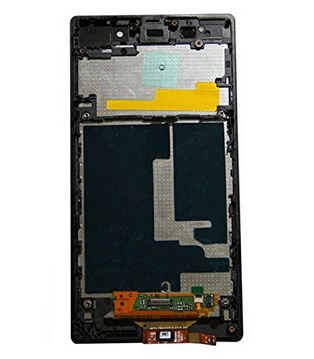 PartsFixit will not be responsible for any damages for your cellphone that caused during the repairing process.